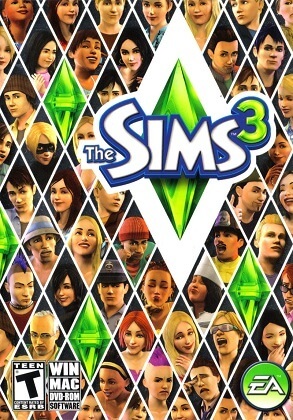 The freedom of The Sims 3 will inspire you with endless creative possibilities and amuse you with unexpected moments of mischief! Create unique Sims and control their lives. Customize everything from their appearances to their personalities to their homes. Then, send your Sims out to explore new locations around town. Go online to download exclusive content, show off your creations, share Sims and memories, IM friends, and more. With all-new quick challenges and rewarding game play, The Sims 3 gives you the freedom to choose whether (or not!) to fulfill your Sims’ destinies and make their wishes come true.